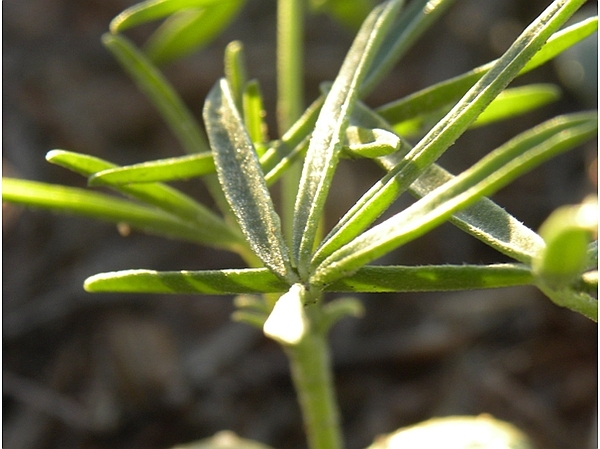 The Australian Sweet Lupin (ASL) was cultivated in Australia and is related to other legumes such as peanuts and soy. The ASL has been specifically bred to be sweeter and lower in alkaloids than its counterparts. Food Standards Australia New Zealand approved Australian Sweet Lupin for human consumption in 1987. In Europe, it was recognised and approved for general human consumption in 1999. The Department of Agriculture and Food Western Australia has the world’s largest breeding team for Australian Sweet Lupin. 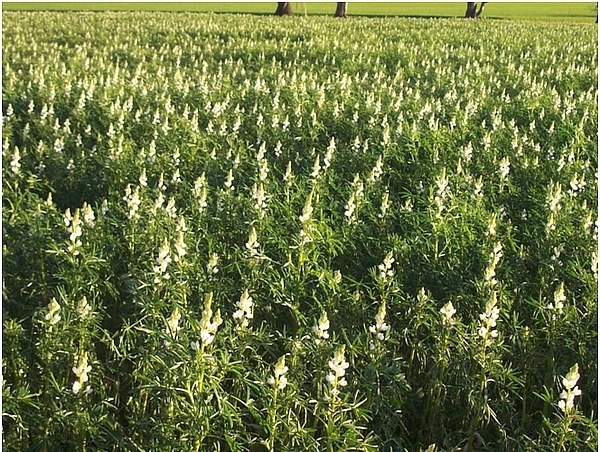 Since the 1970’s, the plant breeding efforts have led to more than doubling of yield of Australian Sweet Lupin – from 0.7 to 1.5 tonnes per hectare. Western Australia is the largest Lupin producing State in Australia. This is because the lupins adapt well to the sandy and acidic soils that cover large areas of the Western Australian Wheatbelt and Midwest regions. Australian Sweet Lupins are grown not only in Western Australia, but also Victoria, South Australia and New South Wales. Australia is the world’s largest producer of Australian Sweet Lupin, growing 85% of the global supply, with Golden West Foods being in the top 5% of this figure. 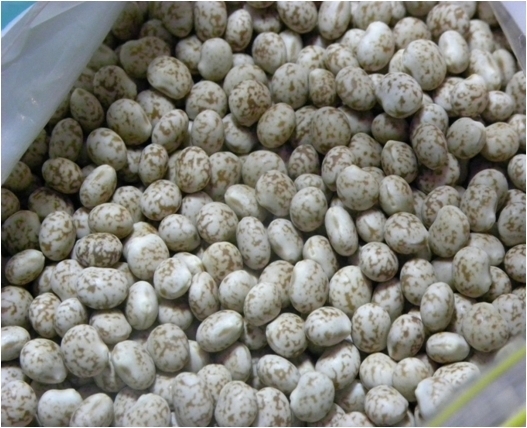 At Golden West Foods, we source the best variety of Australian Sweet Lupin for human consumption which is the Coromup Lupin. We work closely with plant breeders to keep up to date with improvements in varieties, making sure we are growing and supplying only the best.